Rats the size of cats you say? Yeah, that sounds like an NYC Rat! 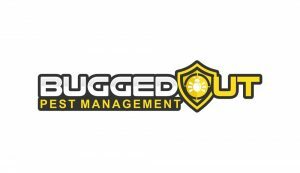 If you’re in need of a Rat Exterminator in NYC, Bugged Out Pest Management (BOPM) is here for you. It is said there are more rats in NYC than humans! Relentless, deadly and disease-carrying pests like rats can cause sheer panic and absolute chaos, let alone destroy your way of living inside your home and could potentially ruin your businesses reputation! In NYC, there are many factors to why you may have a rat infestation. Rats usually tend to infest outside areas like parks, piers, dumps, warehouse and so on. It is very rare for a home to have rats inside their living space, although it does happen. Rats, like every other pest, are searching for food, water, and shelter. Your home obviously has all three of these, otherwise, you wouldn’t be there either! Construction in NYC is usually a common culprit. Best thing to do is to call BOPM right away! 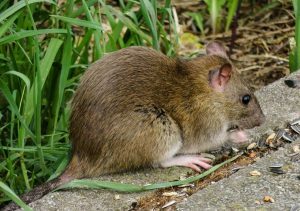 Rats are serious, their infestations are serious and so are the health risks associated with them. Our treatment consists mostly of identifying how they are gaining access to your home, pumping poison in those entry points and then completely sealing off all entryways. We find that this method is the most effective approach to handling a rodent issue. Exclusion, exclusion, exclusion.